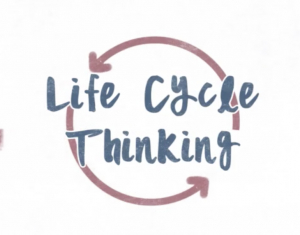 As part of its second key activity area devoted to capacity building, the Life Cycle Initiative is producing several e-learning modules that address life cycle thinking and approaches from different perspectives and in various levels of depth. New modules will be listed here as they become available, and announced via our Twitter feed. This E-Learning Module Kit draws on materials from the Life Cycle Initiative and it is aimed at helping give all participants an overview of life cycle approaches while developing understanding as to how to assess the impacts of any given sustainability issue considering all of its life cycle stages. The module is also intended as a guide to which kind of LCT tools are to be used to which purpose. This module is made up of four parts: an overarching introduction to life cycle thinking (1), and its applications in public policies (2), businesses (3) and by consumers (4) respectively. The course is available in English, French and Arabic.